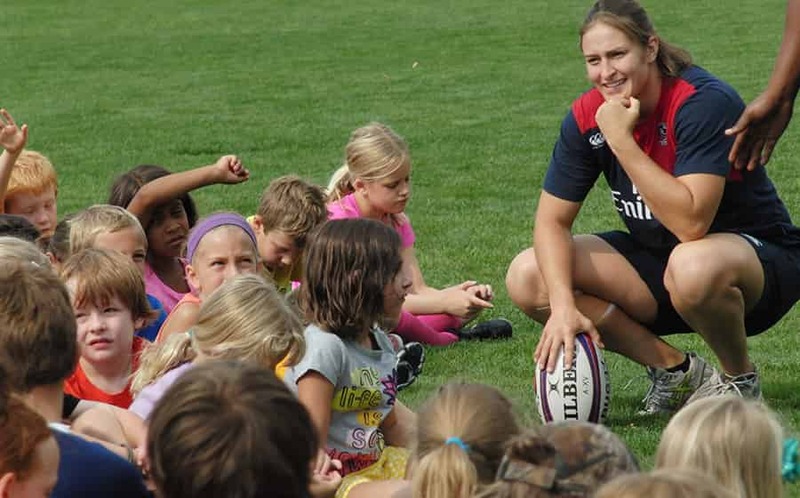 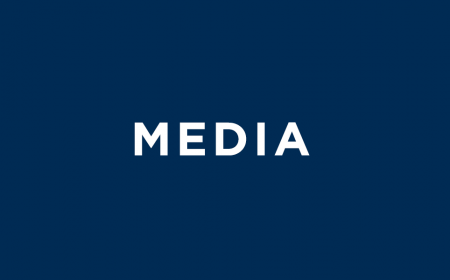 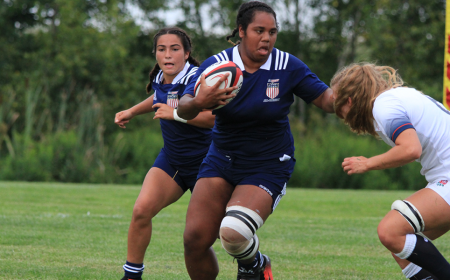 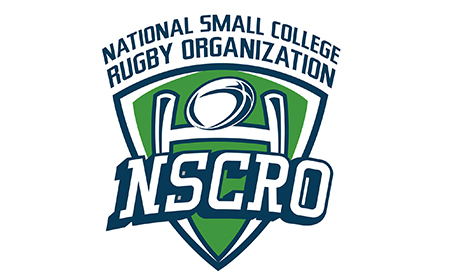 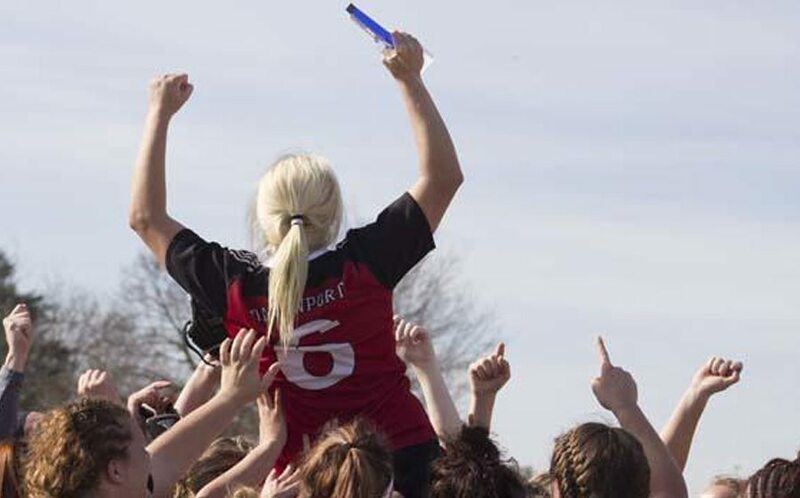 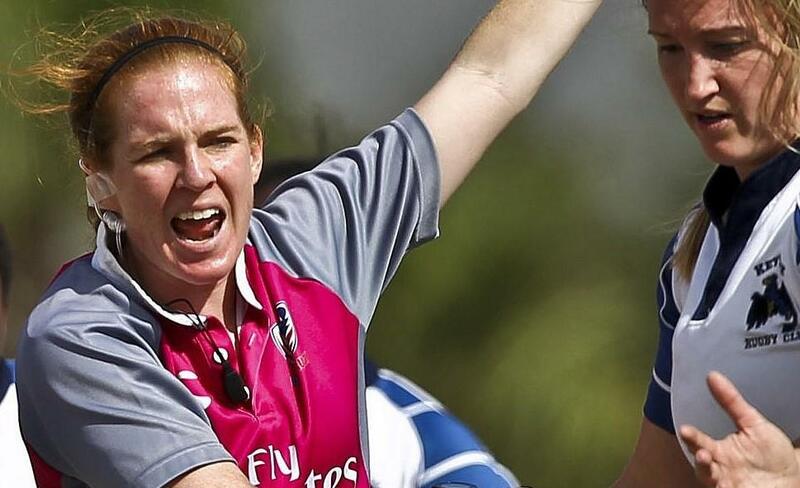 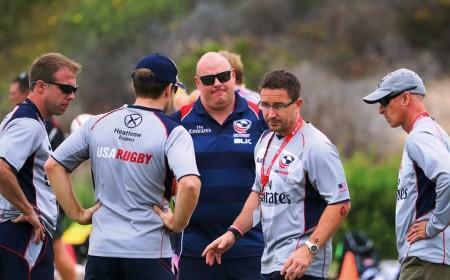 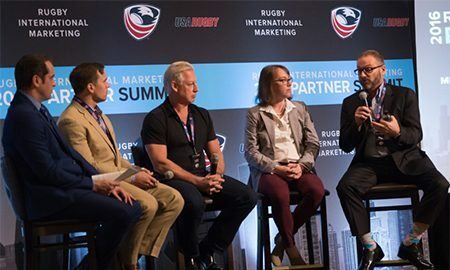 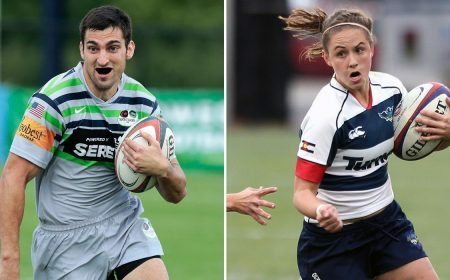 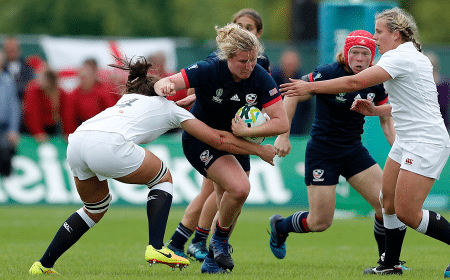 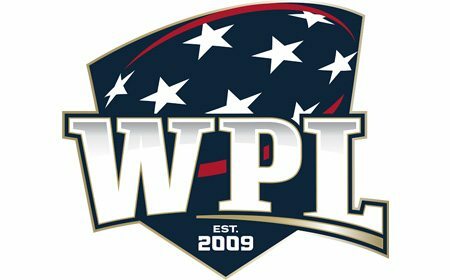 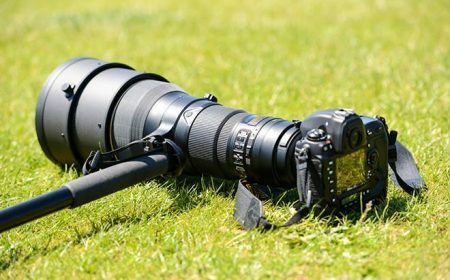 LAFAYETTE, CO. - Following the appointment of the organization's first General Manager for Women's High-Performance in Emilie Bydwell, USA Rugby has begun its search for Head Coach of the Women's Eagles. 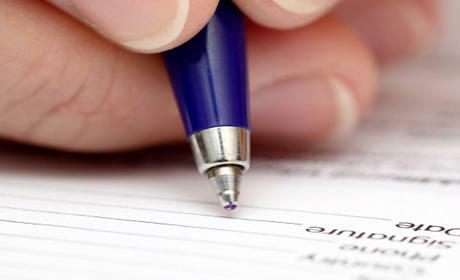 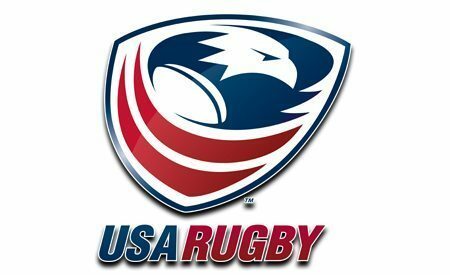 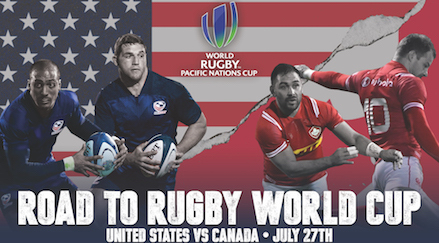 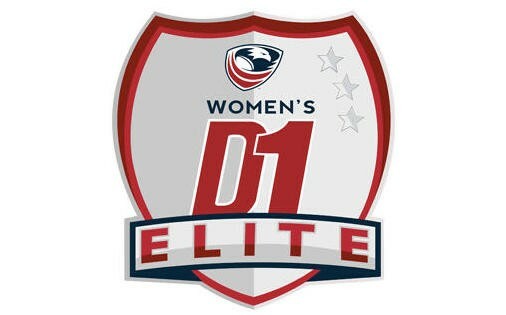 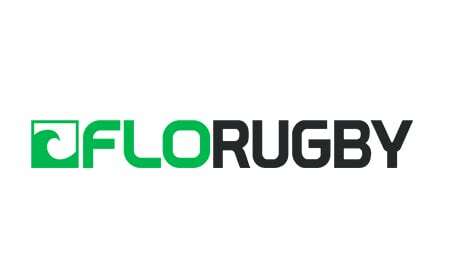 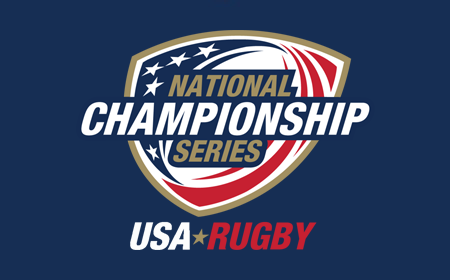 Candidates will have until Wed, Feb. 14 to submit their application materials through usarugby.org/careers. 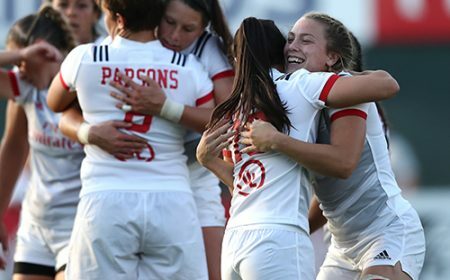 "We are excited to begin the process of selecting a Women's National Team Head Coach that will build on the momentum of the last cycle," said GM Emilie Bydwell. 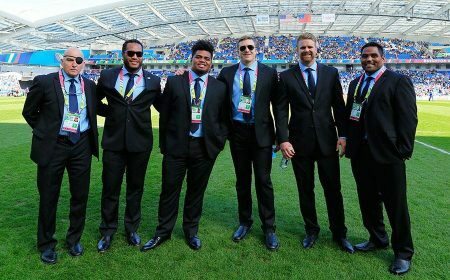 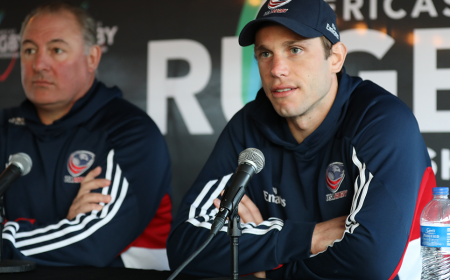 "As we look towards the future, we want to build out a 10-year plan bringing us through the next two 15s World Cups, three 7s World Cups and three Olympics." 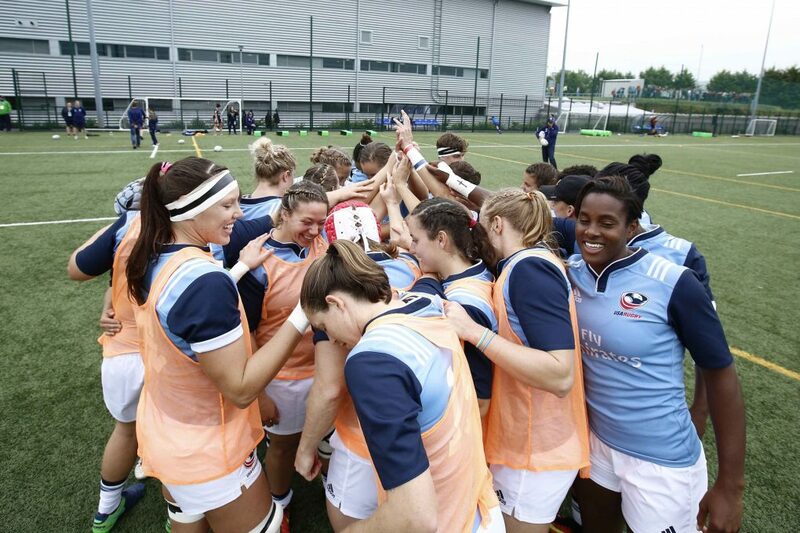 The position will be responsible for developing systems to advance the women's program at an elite level; continuing its growth from an impressive fourth-place finish at the 2017 Women's Rugby World Cup. 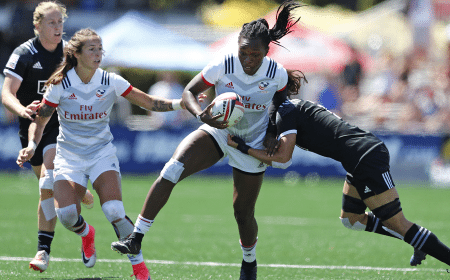 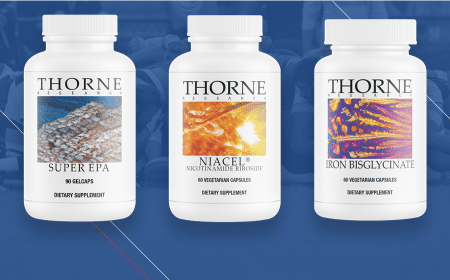 The Head Coach of the Women's National Team will provide support to both the Women's Eagles Sevens and Age-Grade coaching staffs in order to achieve this objective across all levels of the sport. 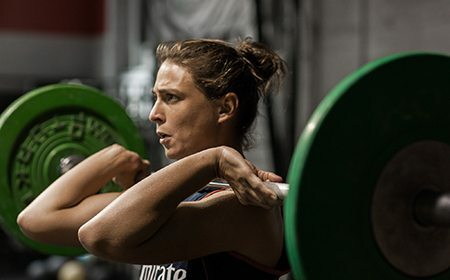 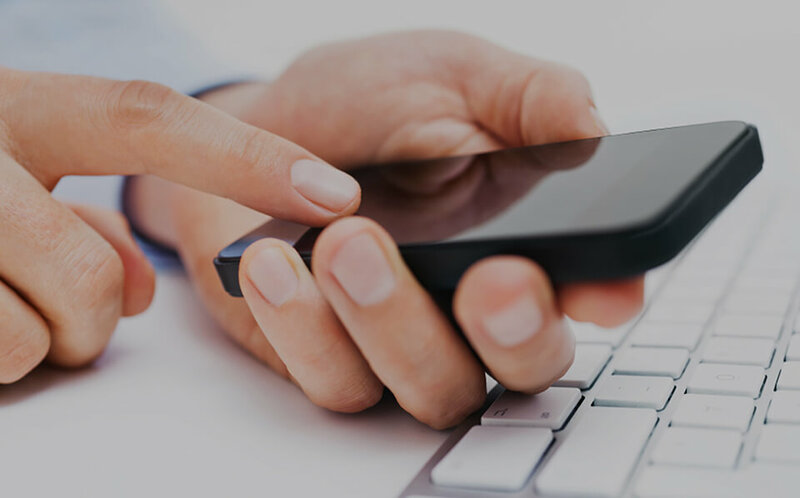 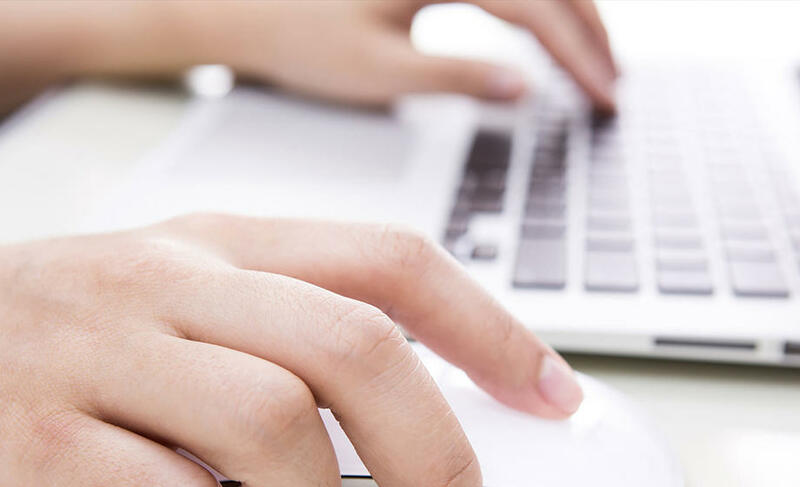 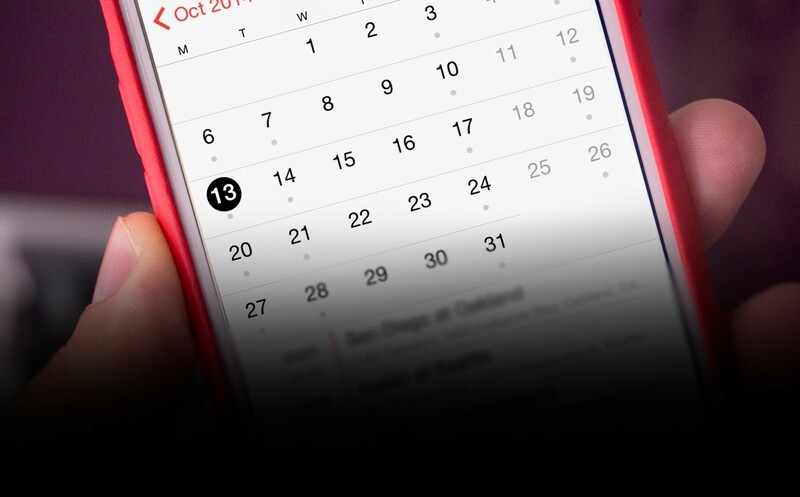 General Manager for Women's High-Performance Emilie Bydwell has hit the ground running to create a formidable plan and defined pathway to achieve this growth. 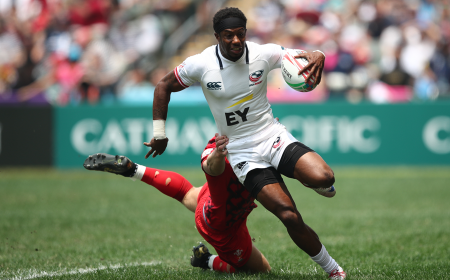 "Early in the quad, our focus will be around building a team profile, playing style and performance behaviors for the 2021 World Cup team. 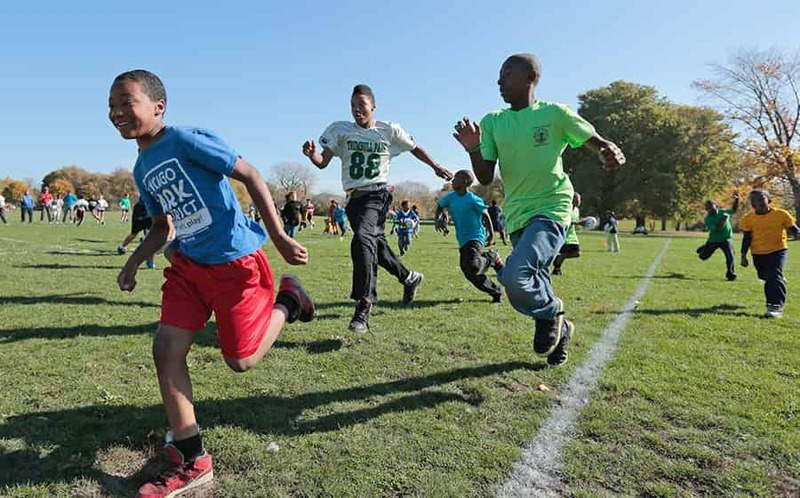 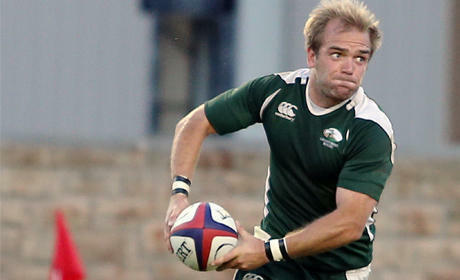 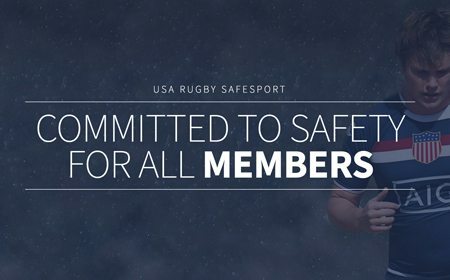 We will work to identify which players will continue and which young players we will invest in immediately," said Bydwell. 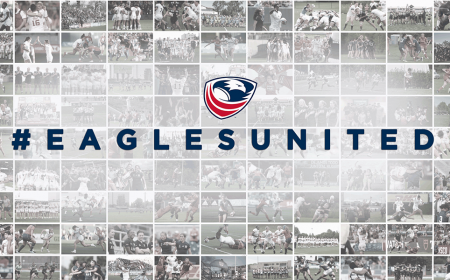 "As we solidify our 2018 Senior Test and Pathway schedule, we plan to have our Senior Head Coach heavily involved in age-grade assemblies in order to best accelerate our young Eagles, developing standards of performance across our entire program." 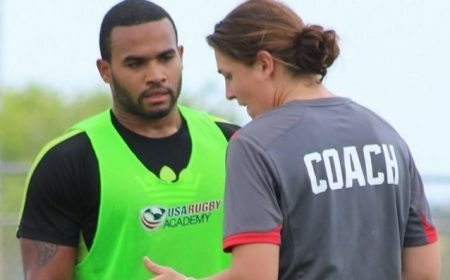 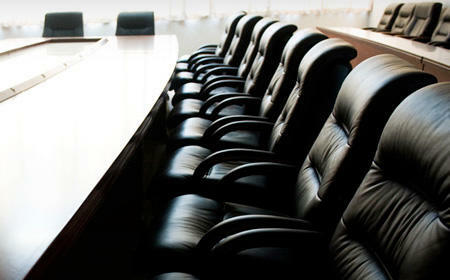 In order to be successful, a strong candidate for the Women's National Team Head Coach will have substantial coaching experience at the top level; in addition to a strong knowledge of rugby and its laws. 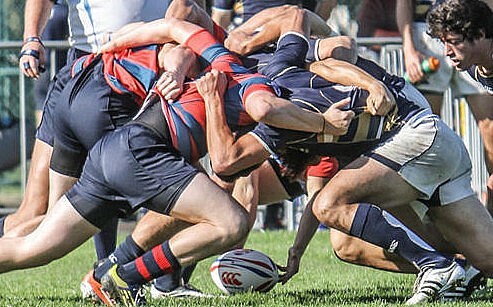 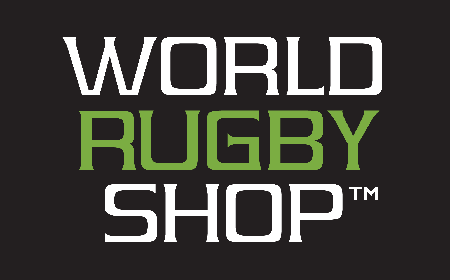 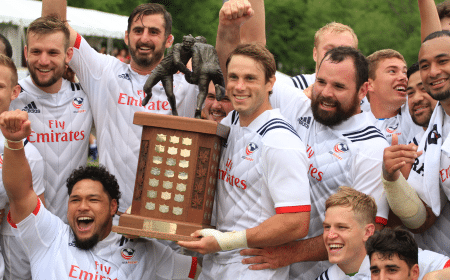 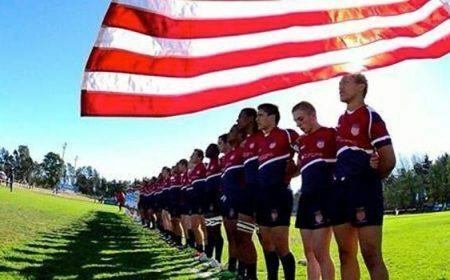 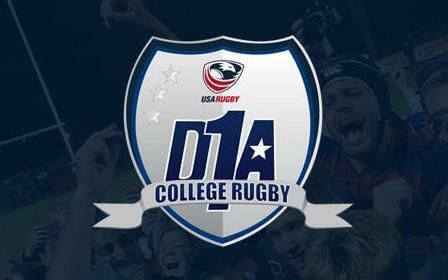 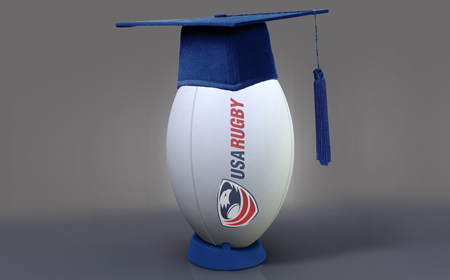 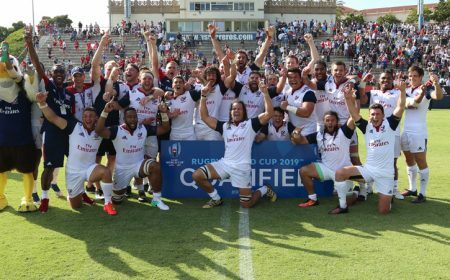 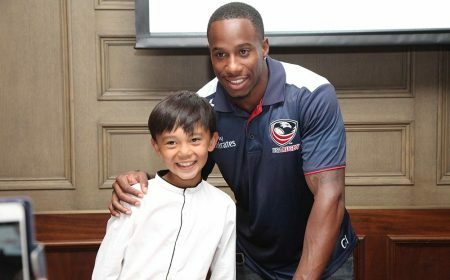 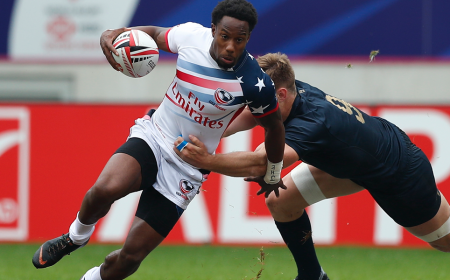 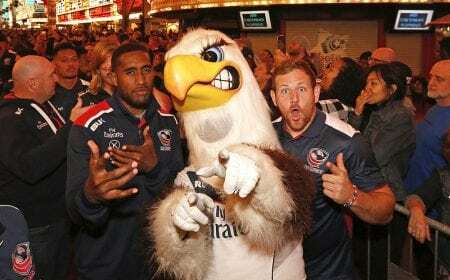 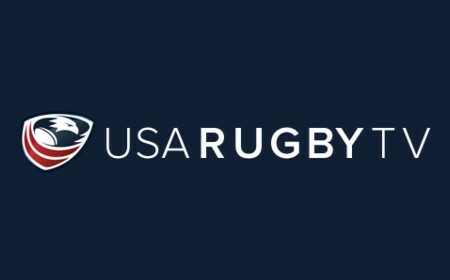 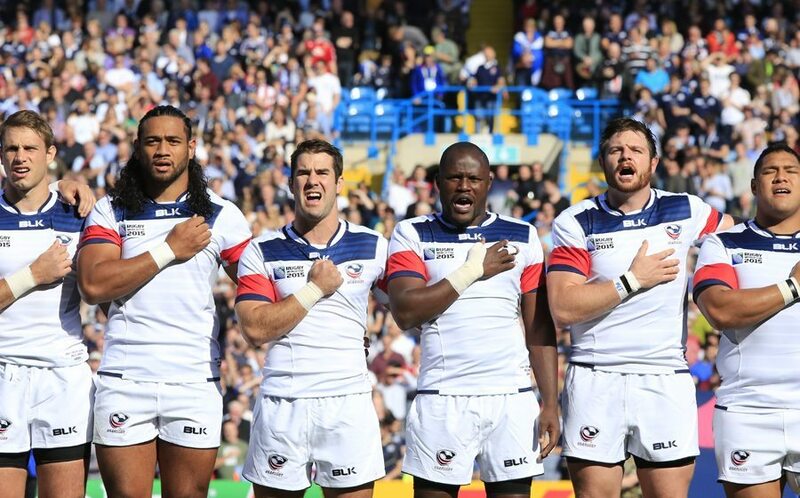 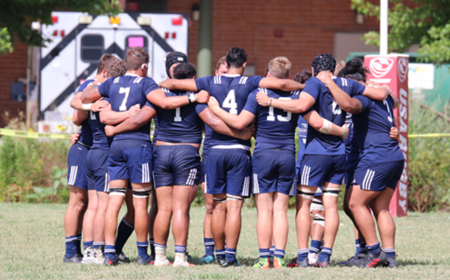 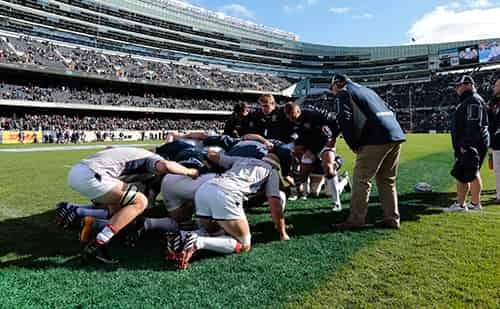 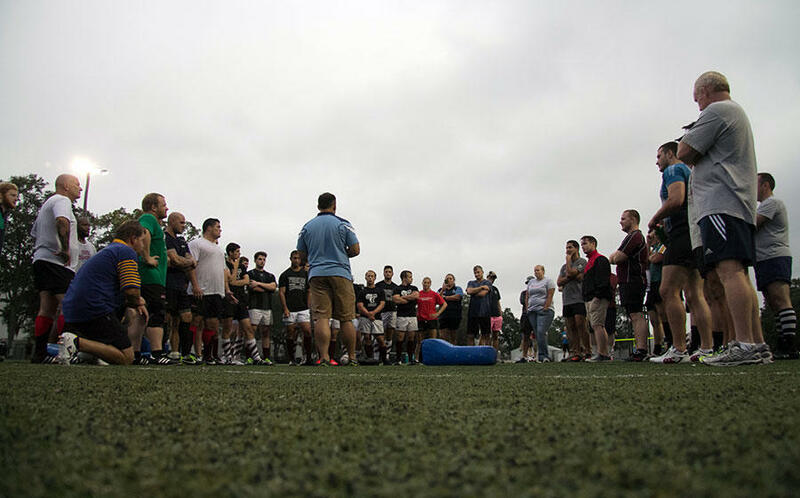 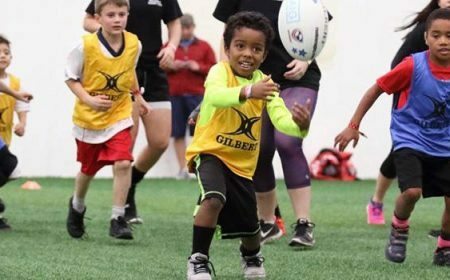 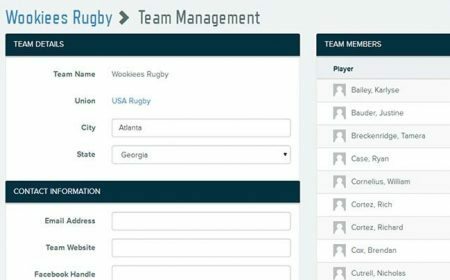 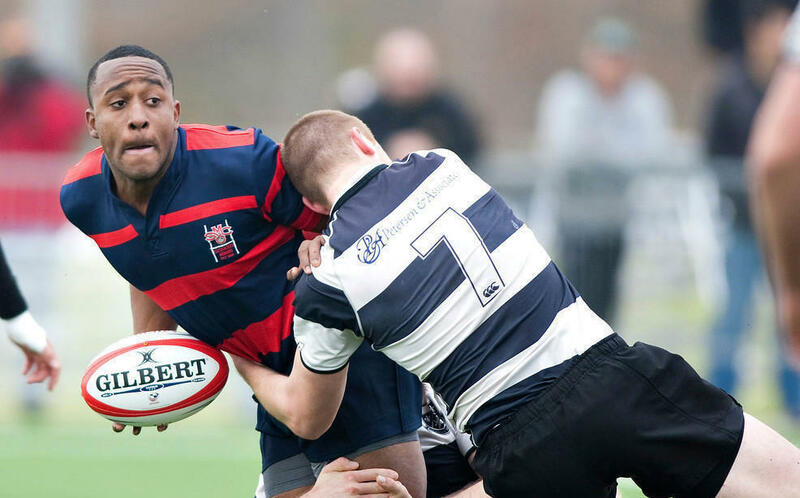 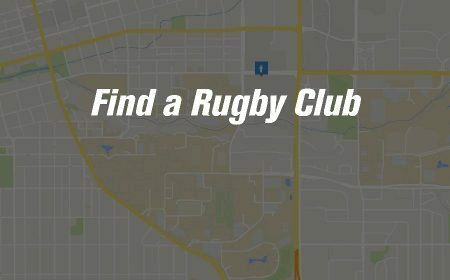 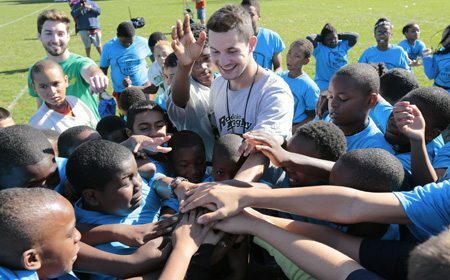 Applicants may submit their materials for consideration on USA Rugby's Career Page at usarugby.org/careers until Wed, Feb. 14.